Holy Bridesmaids! Leave Her Wilder have just released their latest collection and its stunning. 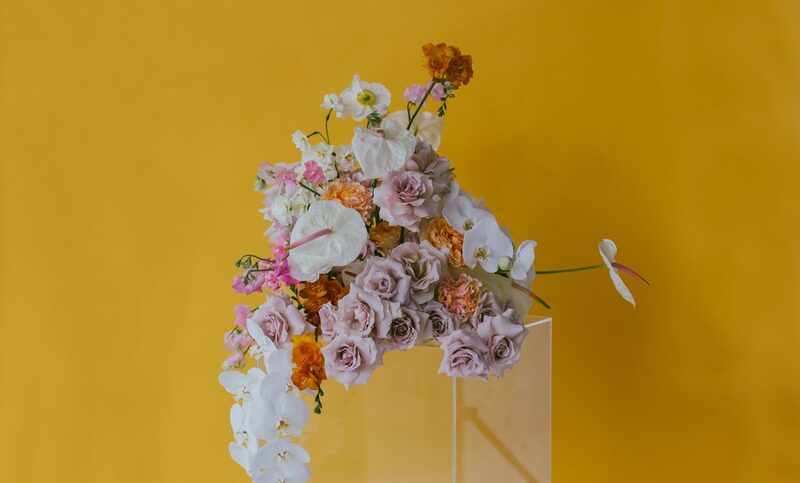 There really is something for everyone here and we just adore the new season colour palette. ‘She Lives Free’ encompasses bohemian elegance with free-spirited silhouettes to drift through landscapes and whisper of an endless summer. She Lives Free is inspired by radical love, sun-kissed skin & sea-shells. 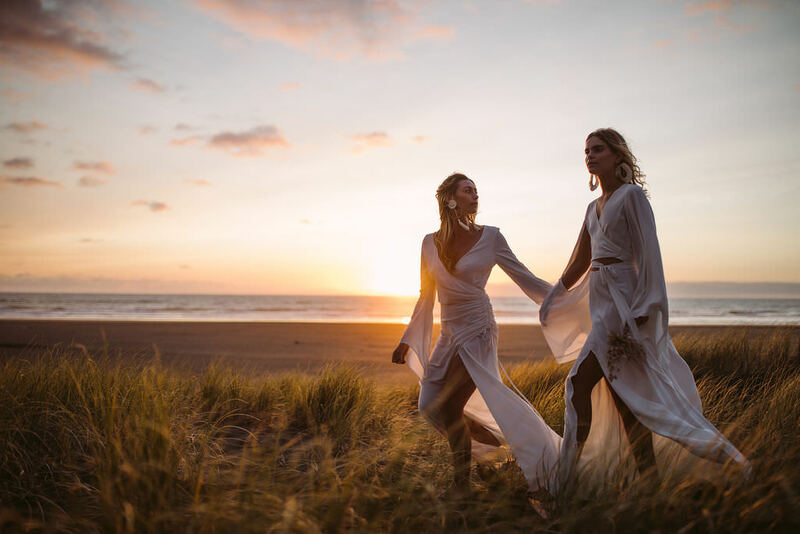 We give you a preview into their latest campaign as well as our favourite images from their look book as we know many will be wanting to see as much as possible and pick their future bridesmaid styles.. The clever folk at Mrs Fray are back at it again! For four days from Friday 22nd – Monday 25th March they will be taking over the incredible Mosaic Room at Ovolo Nishi Hotel, a beautiful and inspiring environment flooded with natural light yet perfectly intimate for private one-on-one fittings. Private one-on-one appointments are available from 8am-8pm every day while on Saturday and Sunday they will be open to everyone for browsing and buying from 10am-5pm. Introducing the latest from Claire Pettibone in this dreamy shoot photographed by Kelle Sauer. We chose a combination of muted colors and of course “timeless” black and white images to capture the mood. Hair and makeup by Page Beauty was inspired by old-world portraits, with a modern, effortless vibe. This season, I put my spin on the classic strapless gown, and here is a sneak peek at some of the dresses we’ll be showing during April Bridal Market.